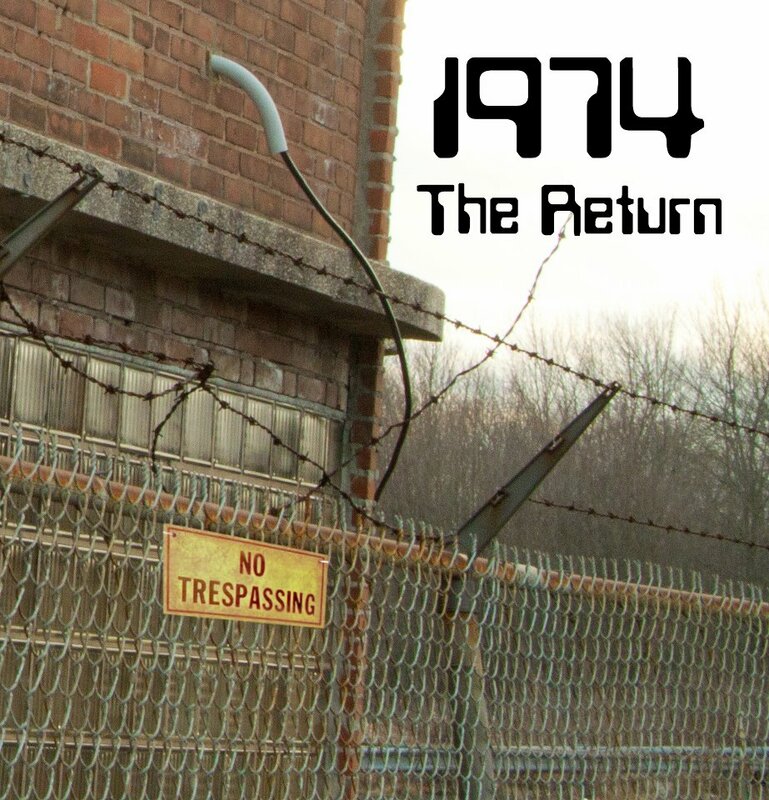 The opening of 1974's new EP, "The Return," reminded me of what I've been uncovering while delving further into the seemingly endless discographies of King Crimson, Yes, and other older bands. This was in line with what I'd read about 1974, and thus precisely what I expected from them. But halfway through the first short track, the band started to pull in numerous other genre influences, and to push out a more eclectic and unplaceable sound. Like their prog influences, they maintain a strong focus on percussive order and constantly changing mathematical schemas, but the product of their labor has a very contemporary feel. It's a bit like prog rock with the jazz influence replaced by more of a pop sensibility. The vocals are super modern, with an angst unique to our generation. Angela Rhea-Picolli's backing vocals deserve a shoutout, as well, bringing a subtle wisp of Appalachian folk feeling to the songs. In brief, I think there are qualities to their music that would appeal to a much wider range of folks than the prog rock crowd alone. The harder rock breakdowns throughout the EP make a strong argument, to me, for seeing 1974 live this weekend; they've got a unique mix of softer sounds and bang-your-head-to-this interludes. They're playing at Zen Bar in Plainville this Saturday, June 9th, at 9pm. The entrance admission-- $10-- gets you a copy of "The Return" to bring home with you. 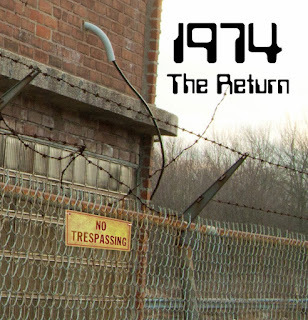 The show will be particularly unique and exciting because they plan to play their debut concept album "1974 & The Battle For The Lazer Fortress" in its entirety. This is a rare treat coming from any band, and I think there's no bigger challenge to tackle, and no better way to show the three-dimensionality of an album, than to enact a unitary experience like this. The audience gets to see the entire composition take shape in real time, and that's hard to turn down. I'd say the first track, "The Stirring," is my favorite on the EP, because it just took me by surprise in the best way. Despite its brevity, I think it goes farthest in showing how much this band is capable of. It shows that they are not interested in being pigeonholed as a specific type of rock band. They also show later on in the album that they can make more radio-friendly tracks of warm summer pop. They showcase playful guitars and a steady, easy pace, at times reminiscent of Vampire Weekend in its twee simplicity. The ending track, "The Outline," starts with a great deal of earnest feeling, and compositional restraint, then transitions back into heavier rhythms and modern rock song structures. They're clearly setting out an ambitious project for themselves; it's not easy in this day and age to walk the lines they do. I'm intrigued by the EP, and look forward to seeing them in person, and hearing their next full length concept album coming out later this year. Make it down to Zen Bar this Saturday if you have any interest in some solid rock!